IDEAS SIGN-DESIGN-PRINT STUDIO is a small Sign Studio in New Germany, Durban, EST around 1989 by Terry Hyett. Though small, we do have the capacity to produce many projects efficiently to meet your deadline date. “COMMUNICATION IS KEY” and we will always keep you posted of the progress on your project. We have two camm/print machines in-house that can digitally print on vinyl and pvc up to 1m wide vinyl. 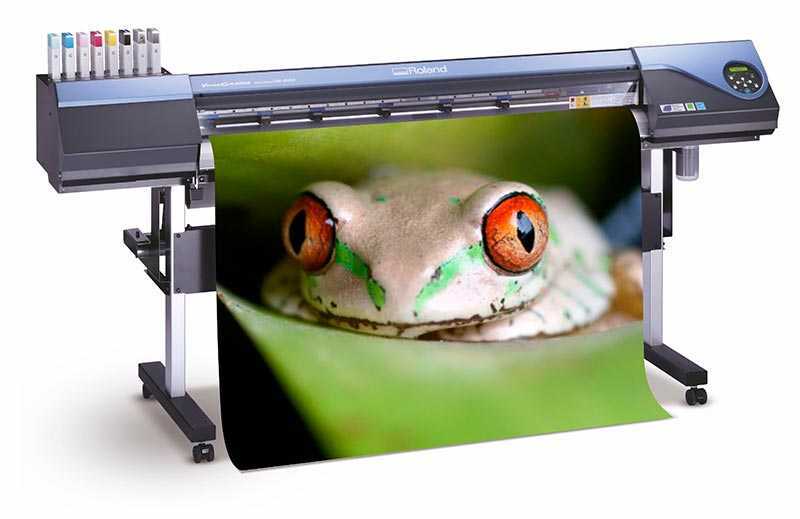 If bigger width is required, we do have a wider format machine available for us to use. We also supply Screen Printed vinyls where required + Domed Stickers and Lazer Cut metals & plastics. Signs are limited to the smaller sizes ie less than 3m sq. We also have a range of different metal and plastic backing boards and will recommend these when quoting. Our digitally printed Vehicle decals are covered with a clear uv/scratch protection overlam that extends the life of the inks and protects from scratches and fuel splashes. Vehicle decals though are limited to doors & tailgate as we can no longer offer vehicle wraps. We can supply you with a design or revamp your existing Logo or you can supply you own for us to use. Our general printing service includes both Litho and digital print on paper or card. Also paper labels supplied on rolls or sheets. Browse our website www.ideastudio.co.za for our full range of products and services. We strive to ensure a good quality product finish so that our clients go away satisfied & happy to bring their future projects to us & most importantly refer their friends & associates. After all…….. “WORD OF MOUTH IS THE BEST FORM OF ADVERTISING”.